Save $1000 off any complete replacement roof or siding job over 2500 square feet. *(other restrictions may apply). 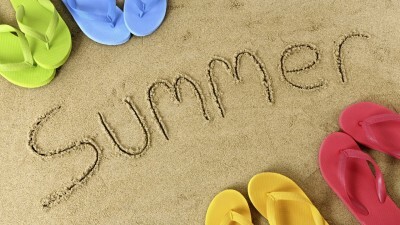 Call Now 1-866-977-3808 for your instant summer savings! Fill out the form for your free estimate and instant summer savings!